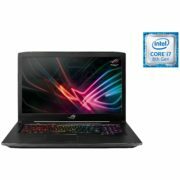 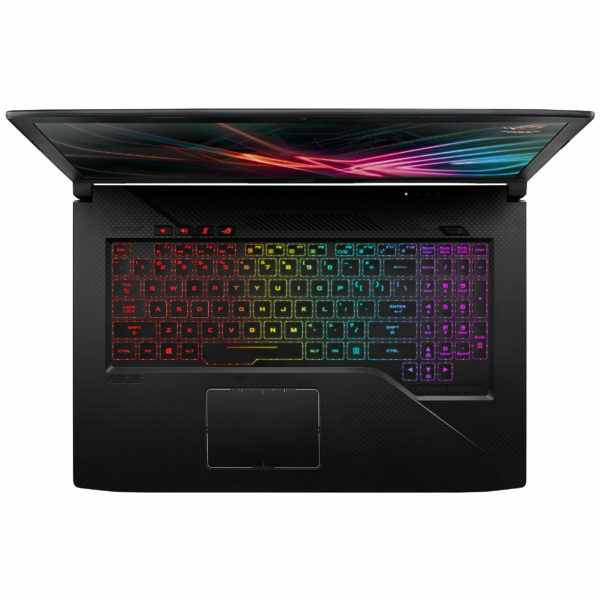 Introducing the 8th-Gen ROG Strix Scar Edition. 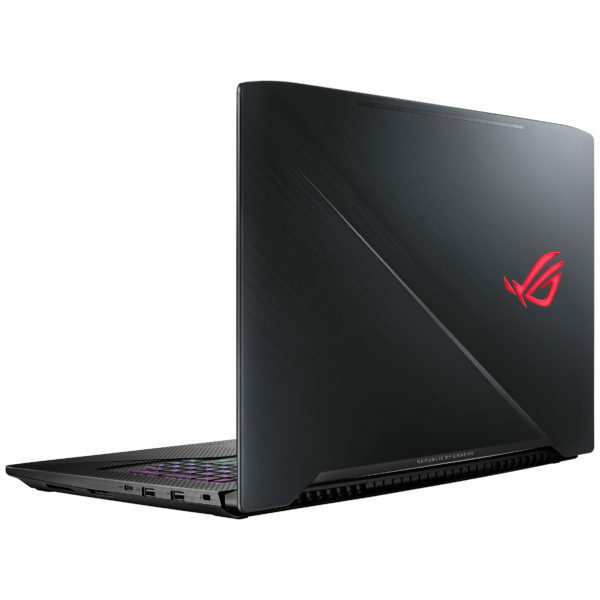 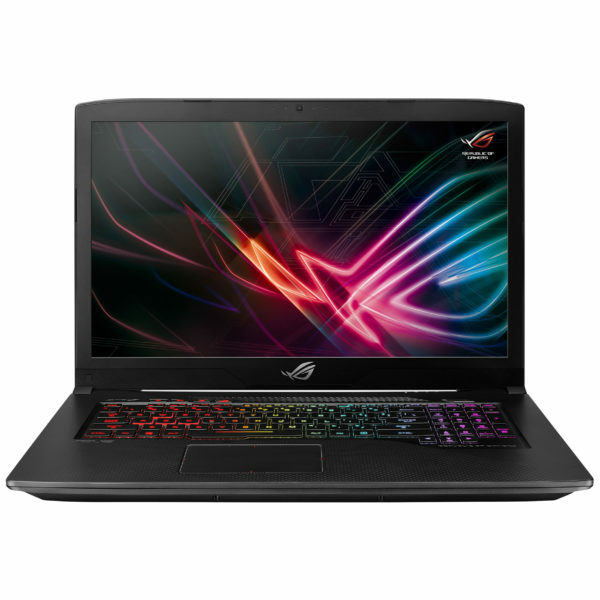 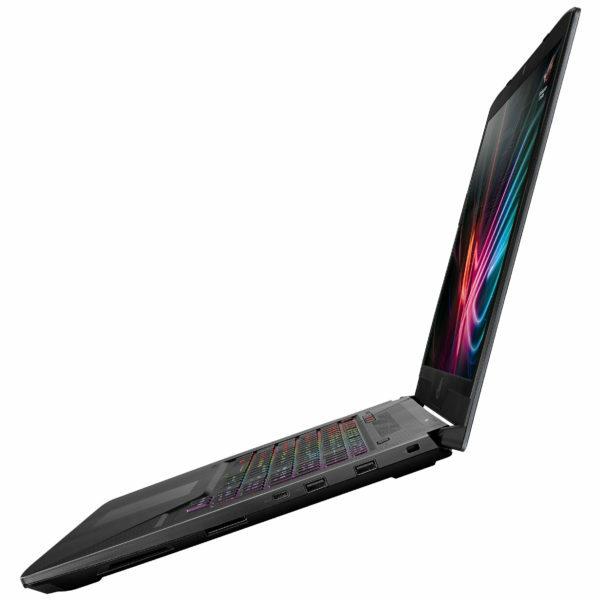 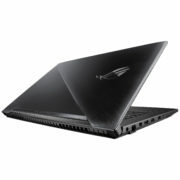 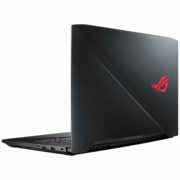 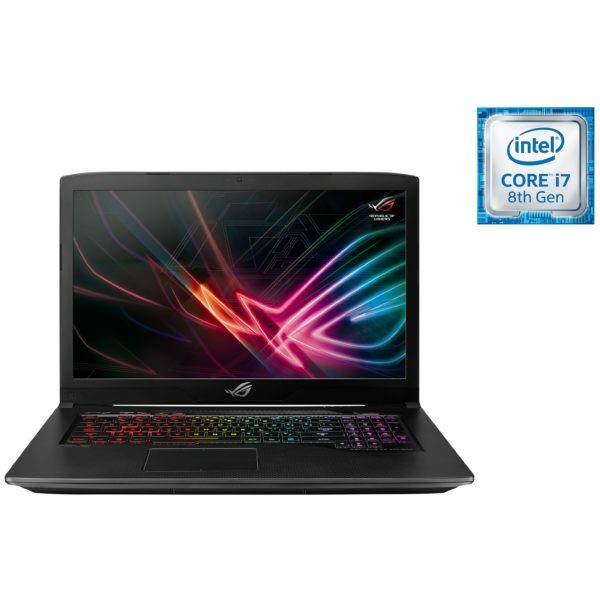 The new ROG Strix Scar Edition is built for the next generation of gamers looking to take their game to the next level thanks to up to an 8th-Gen Intel Core i7 processor, GTX graphics, and a high refresh rate gaming display. The 8th-Generation Scar Edition brings several refinements to the series, including an AURA SYNC RGB keyboard and 12V fans with Anti-Dust Cooling for improved thermal performance.